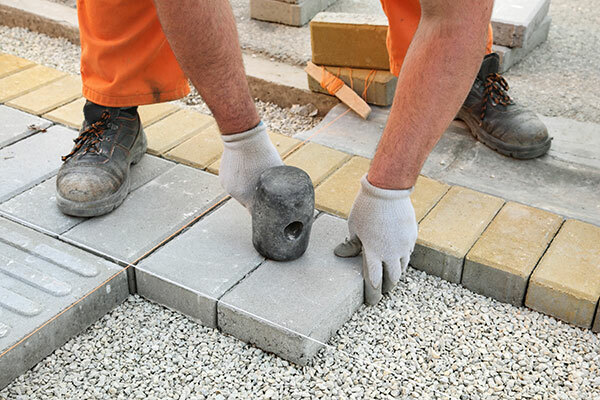 No Job is Too Big or Too Small for Canada Paving Ltd!  Family-owned and operated for nearly 40 years, we use only the best products out there for all of your paving, interlocking stone, excavating and general landscaping needs! 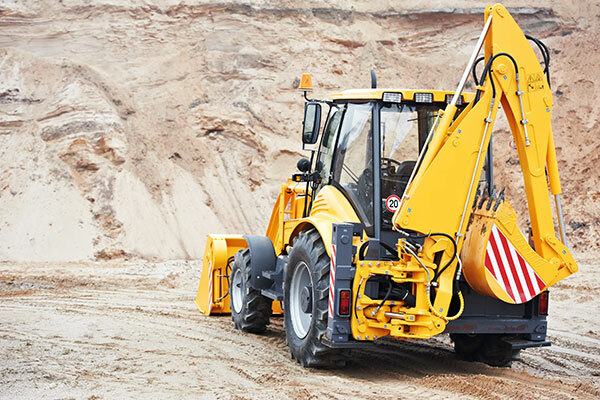 As Sudbury’s paving specialists, Canada Paving Ltd also supplies high-quality equipment for rentals and conduct repairs for our residential and commercial customers. When backfilling, we always install a geotextile fabric before any granular goes in the hole. Because of its high-strength and aesthetically pleasing qualities, geotextile fabric makes a popular choice in both temporary and permanent structures, including retaining walls. Please call us at 705-674-1881 for more information about our great services, or to obtain a free estimate! 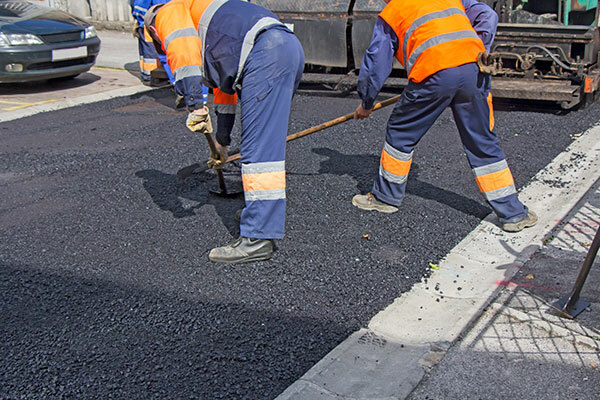 Are you interested in working for Canada Paving Ltd? Please, email your resume to office@canadapaving.net!